Papers: In the International Ladies Garment Workers Union Midwest Region Records, 1911-1996, 3.8 linear feet. Persons represented include Bart Stupak. 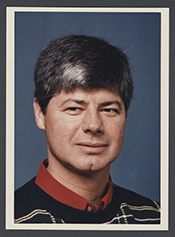 Papers: The papers of former Congressman Bart Stupak have limited availability for research.